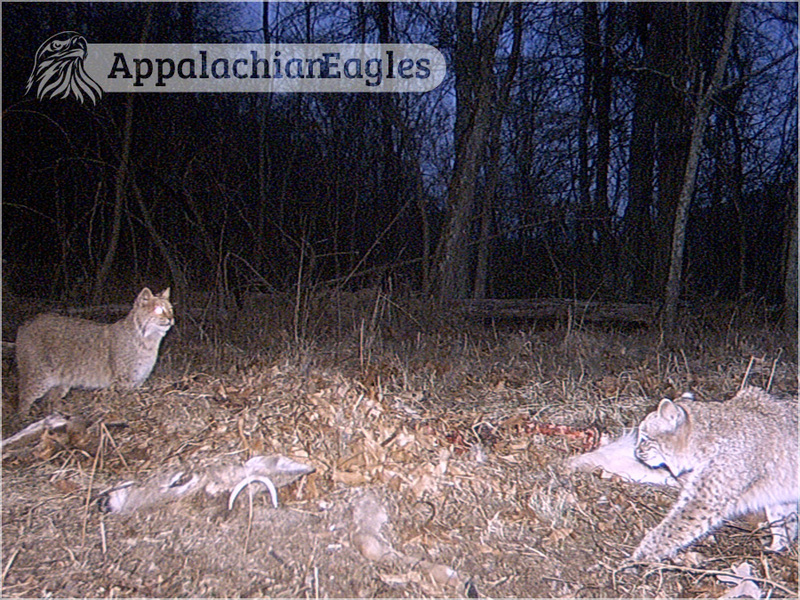 Located on a small ridgetop clearing in the George Washington National Forest in Hardy County, this site has been active since 2010. 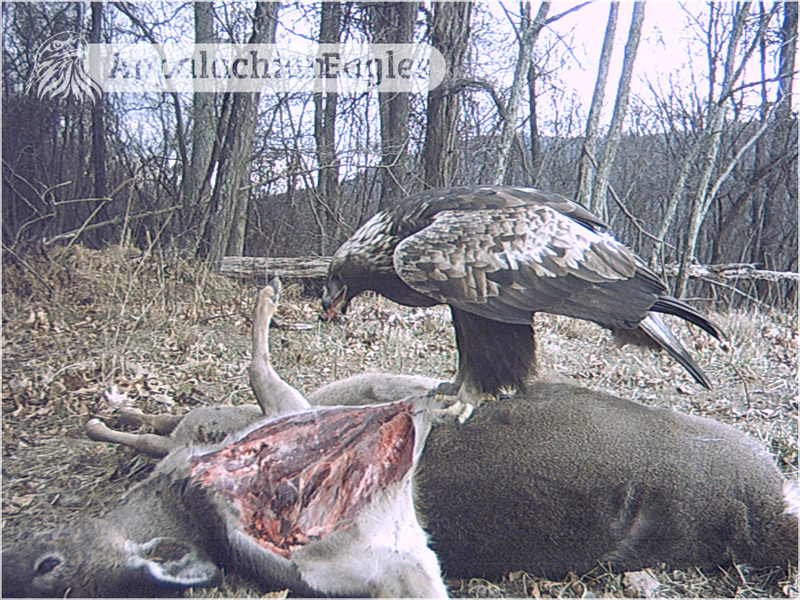 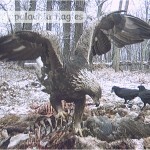 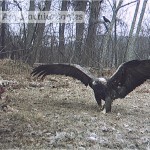 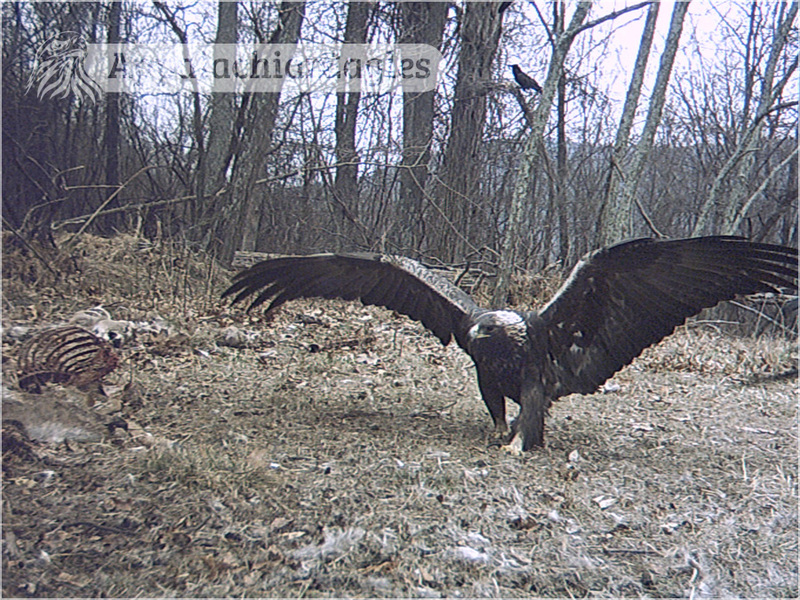 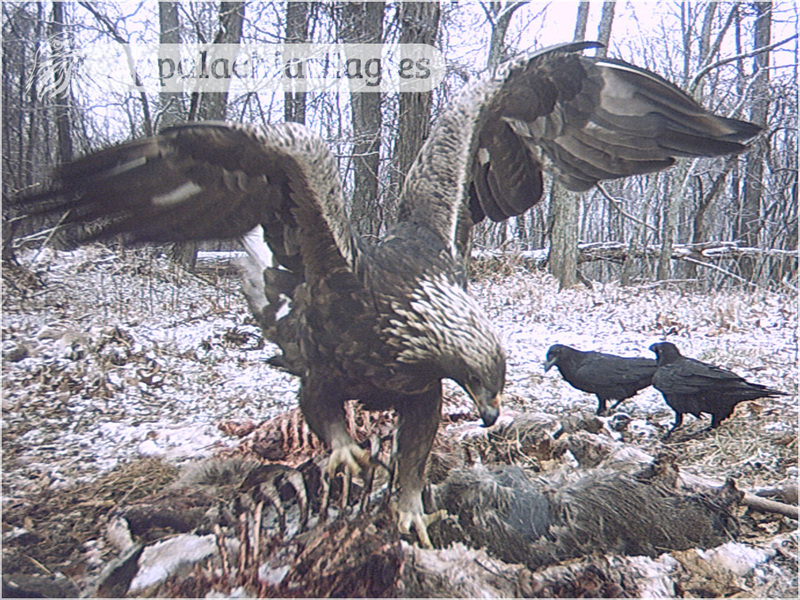 Golden eagles and ravens are the most frequent daytime visitors. 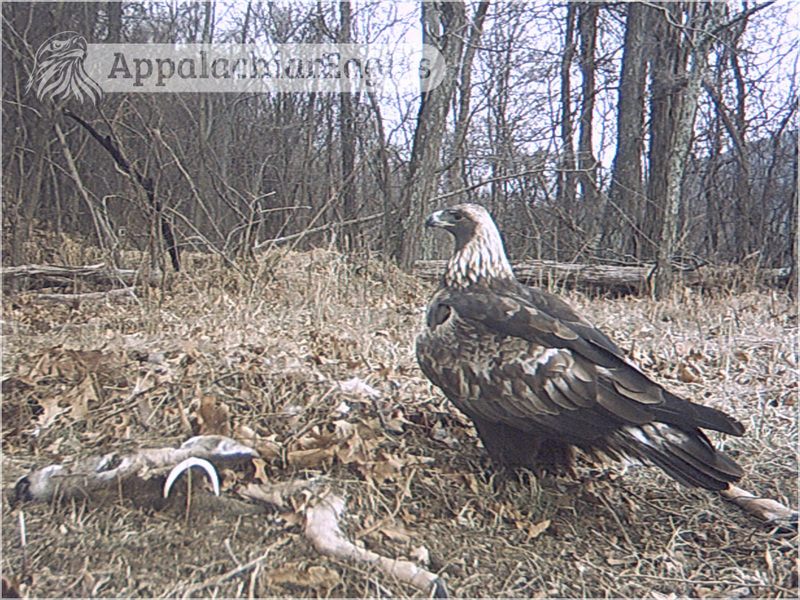 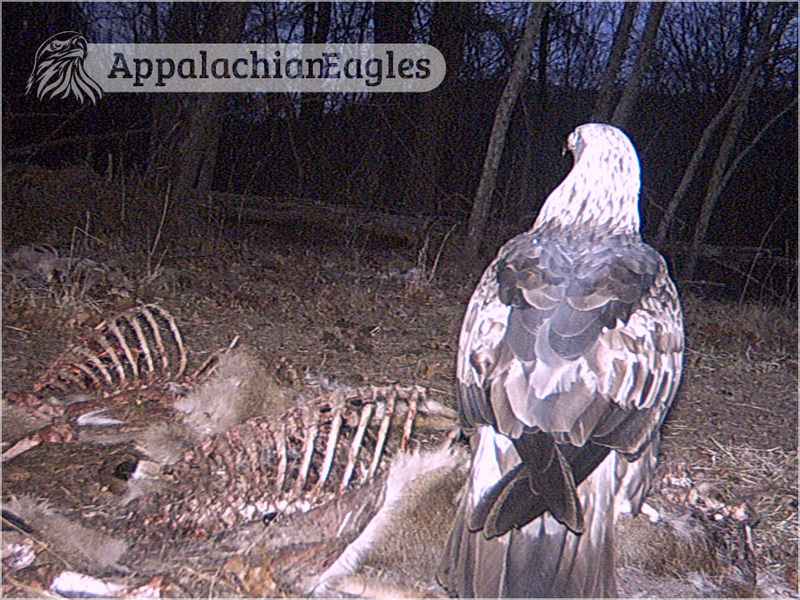 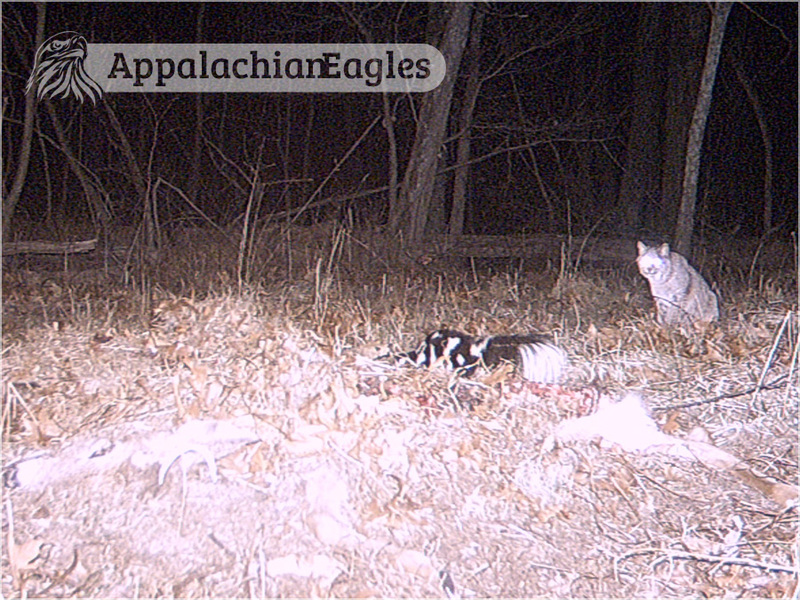 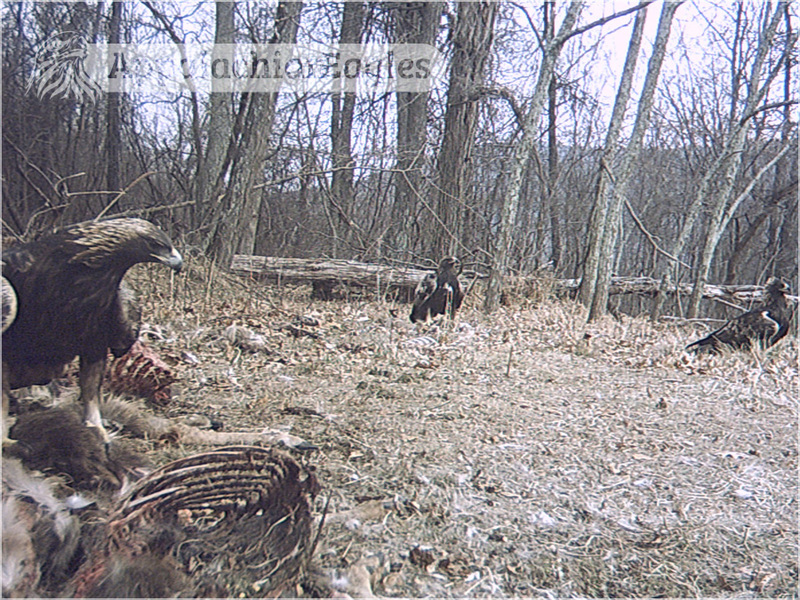 In addition to documenting golden eagle activity, this location also captured some interesting bobcat behavior and recorded a new record for spotted skunks in this part of West Virginia.